You will have everything you need in this main level, open concept ranch-style home. Upon entering you will find an open foyer adjoined to the kitchen, dining and great room area with a fireplace. Trayed 9ft ceilings and a large window-scape makes the first-floor common area feel warm and inviting. 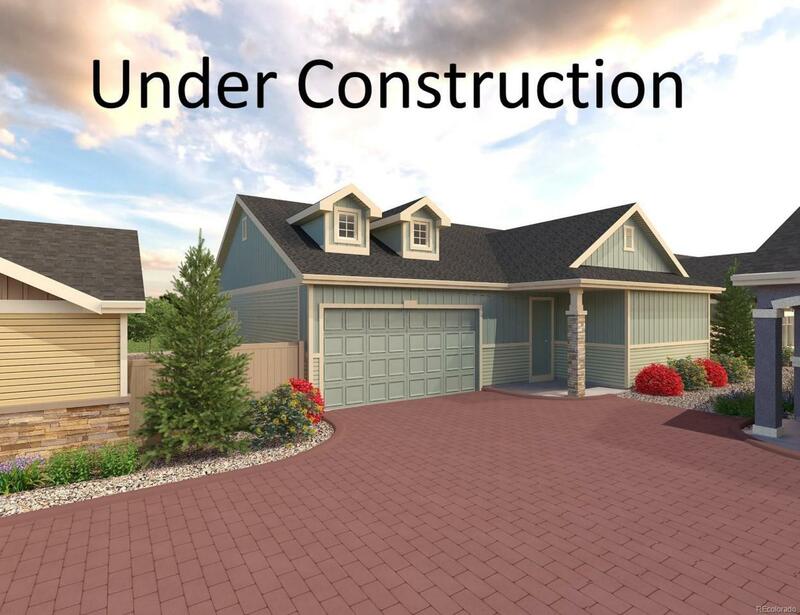 What great ranch plan is complete without a large master suite, spa bath and walk in closet. Finally, what sets this home plan off is the flex room options. Turn it into your personal workroom, craft space, pet retreat or storage. Lets not forget the laundry room conveniently located just off the garage entry and the expansive space with the finished basement. Finishes include; enhanced vinyl plank flooring in kitchen and living room, and dining area, carpeting in bedrooms, vinyl flooring in secondary wet areas, Maple Smoke cabinet finish, and tile flooring and surround in master bathroom.